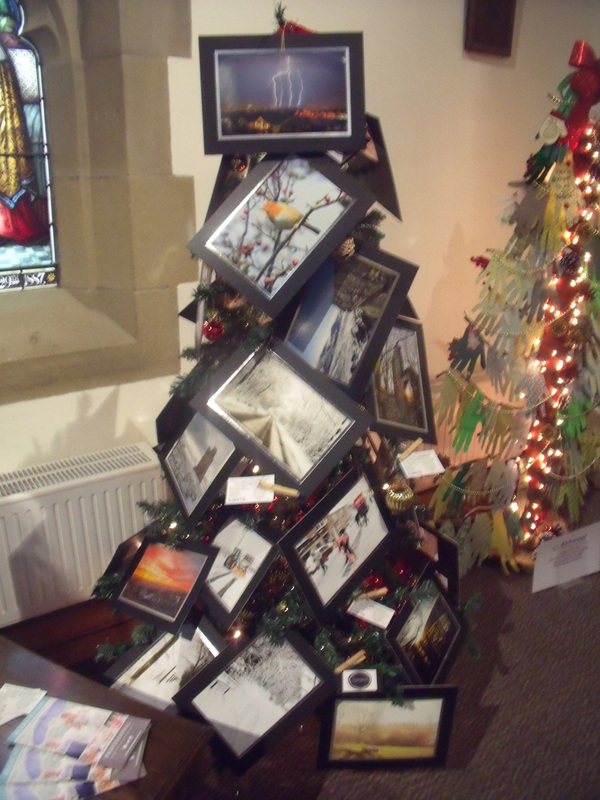 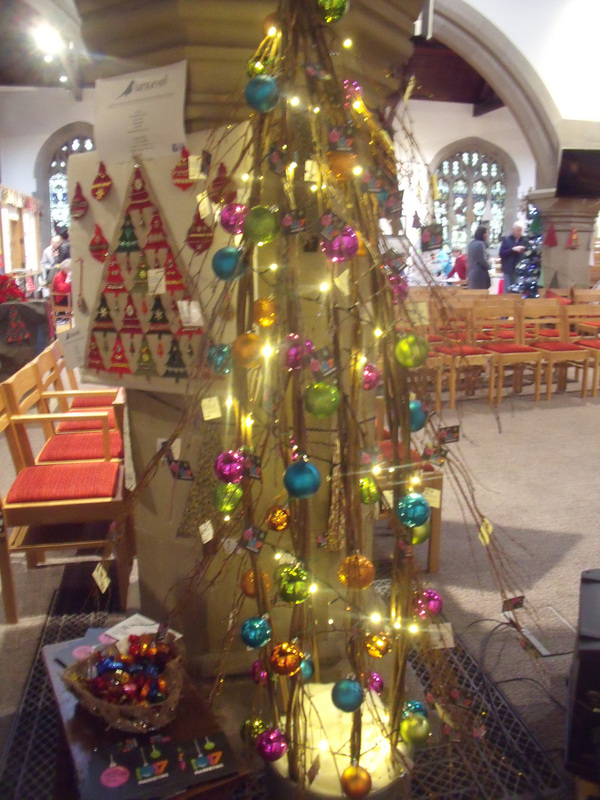 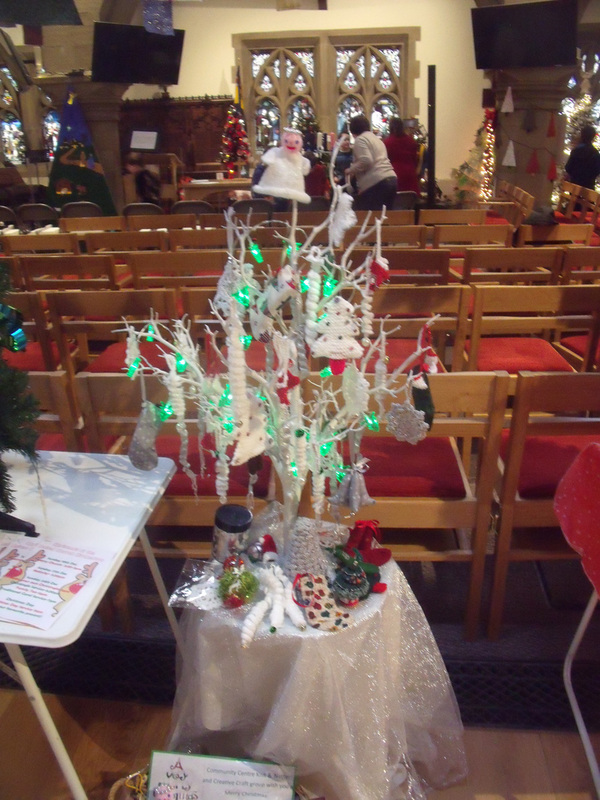 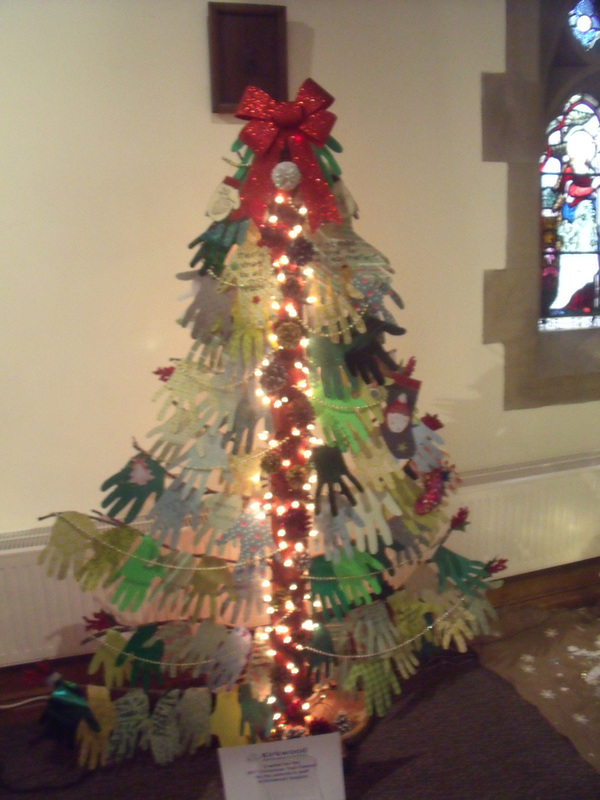 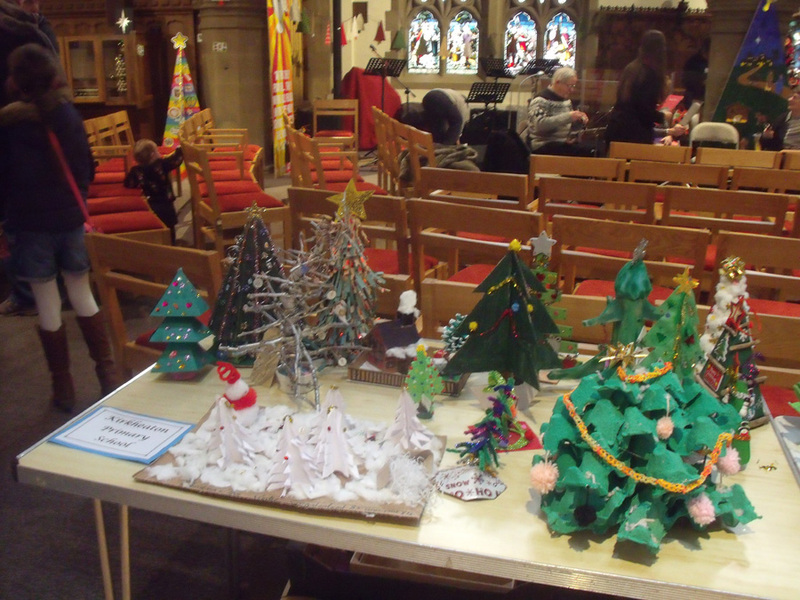 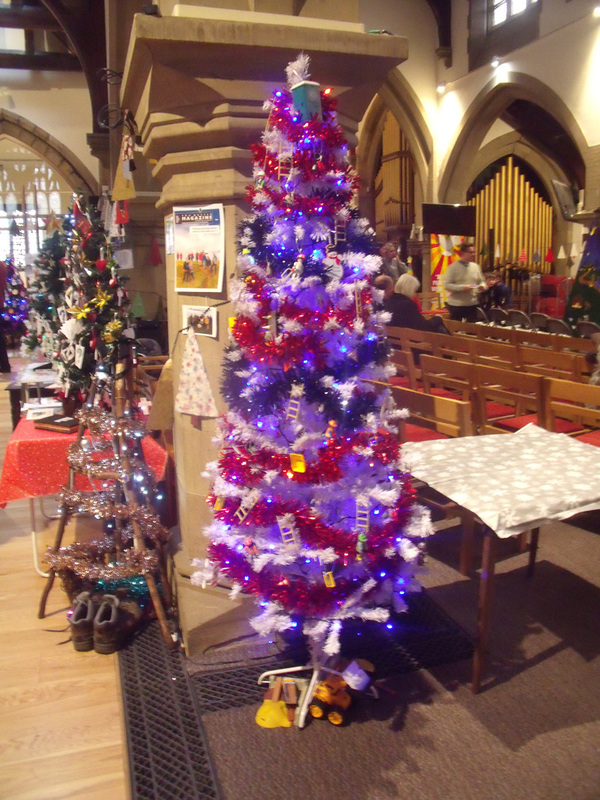 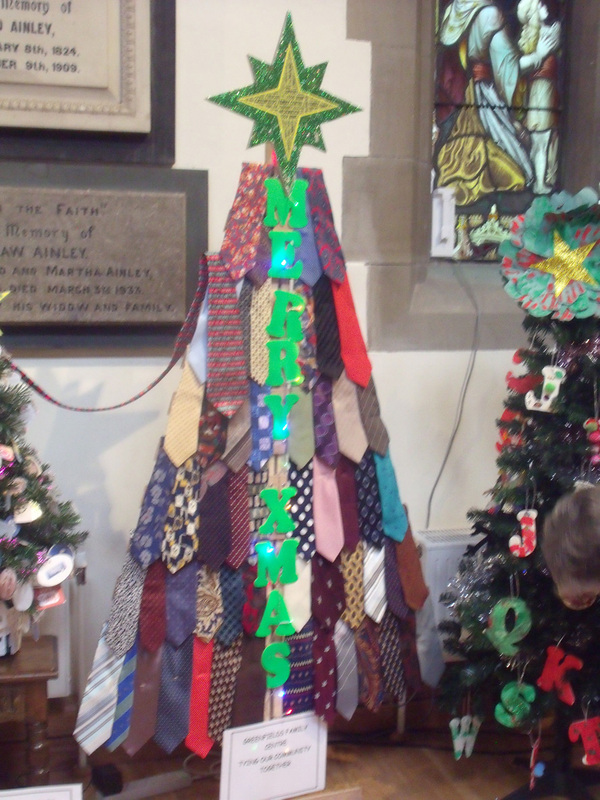 Kirkheaton Parish Church’s Annual Christmas Tree Festival in early December goes from strength to strength. 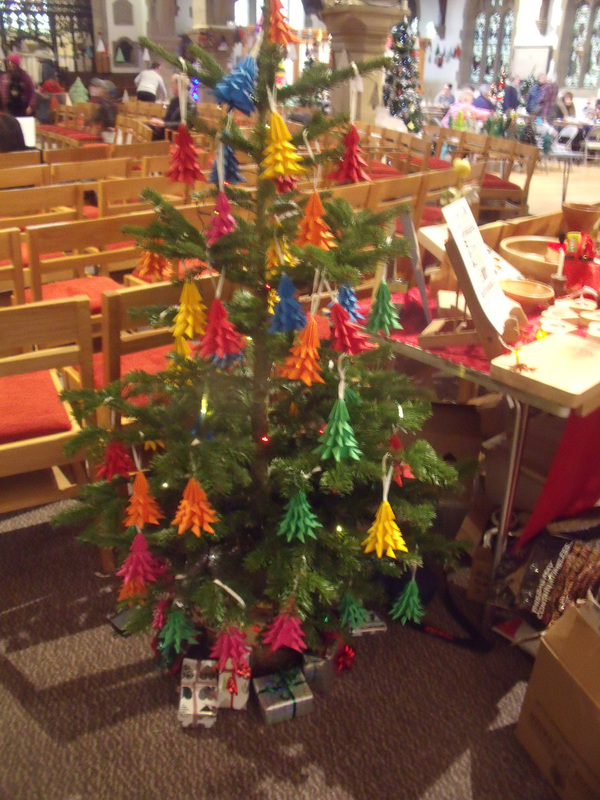 Now in its fifth year  the festival featured forty five trees showing the creativity of local businesses and groups. 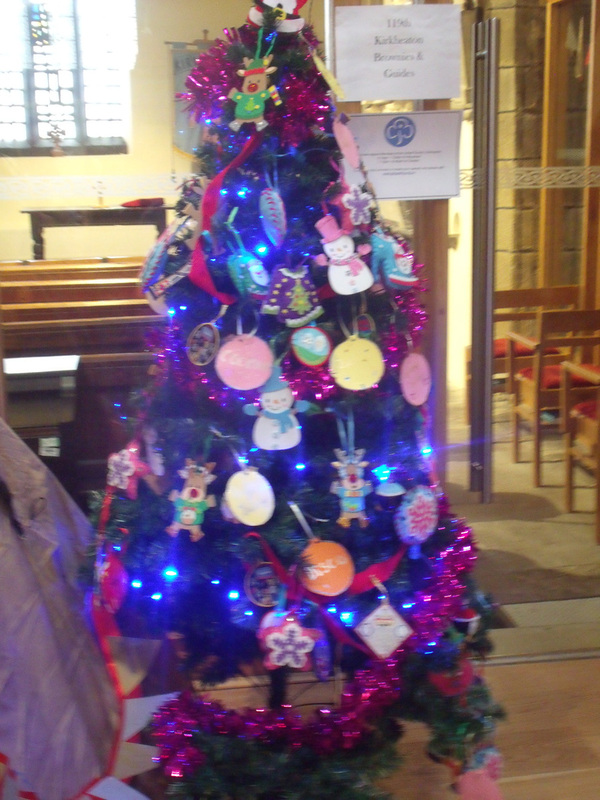 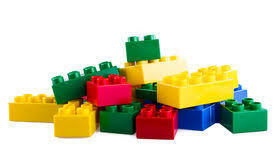 Just click on an image to see the complete tree or to scroll through. 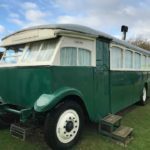 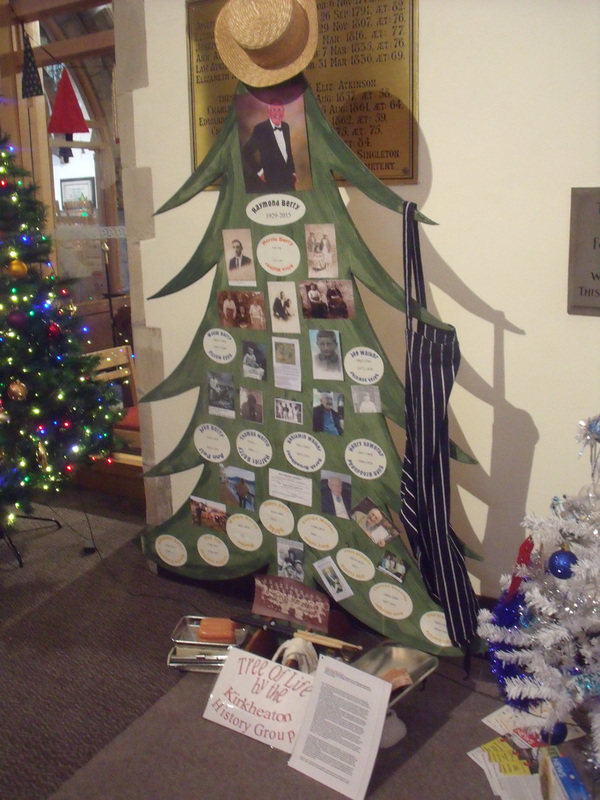 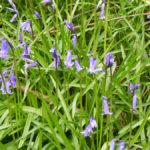 The Tree of Life by Kirkheaton History group celebrated the lives of some old Yettoners including the much missed Raymond Berry. 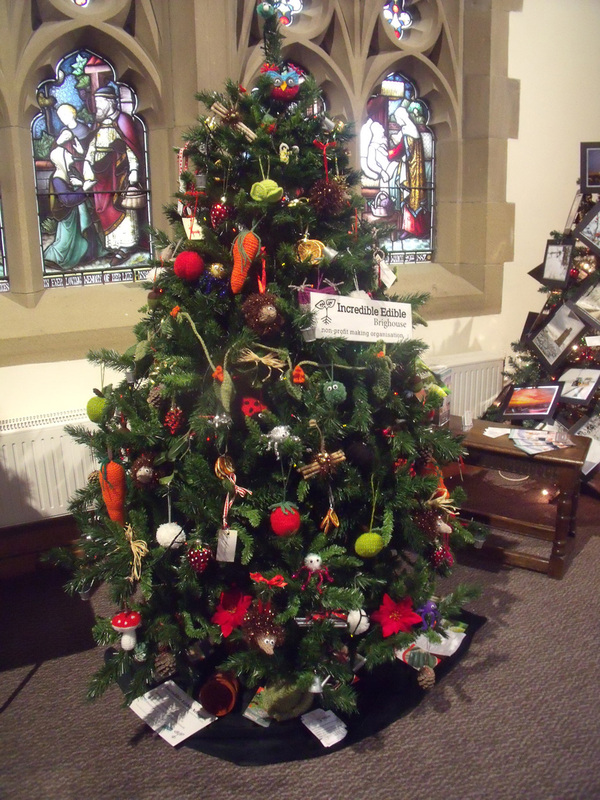 Friends of Kirkheaton Library ‘took the easy way out! 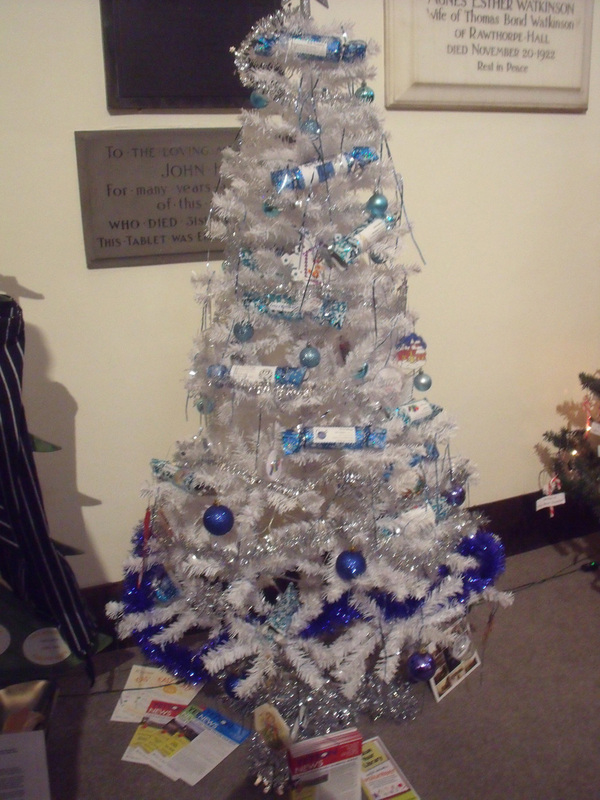 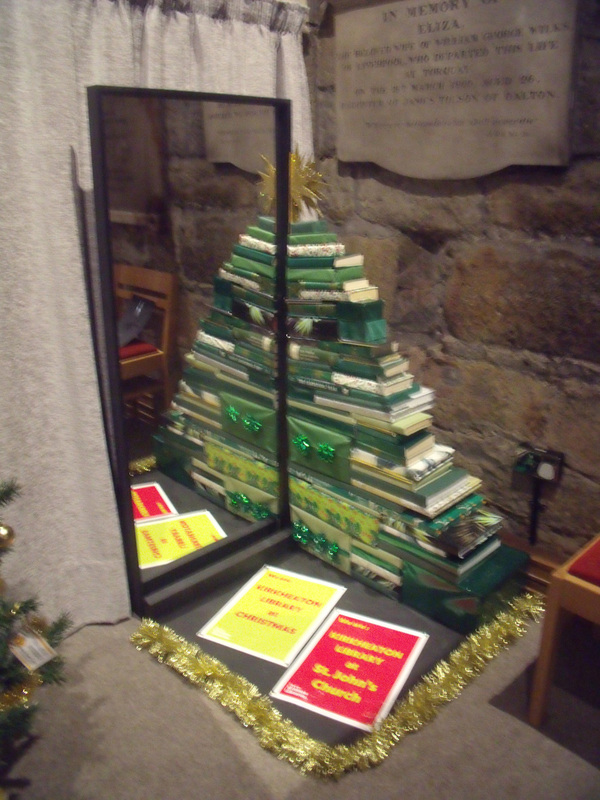 !’ They just constructed half a tree from books and packages and then ingeniously used a mirror to reflect a whole one! 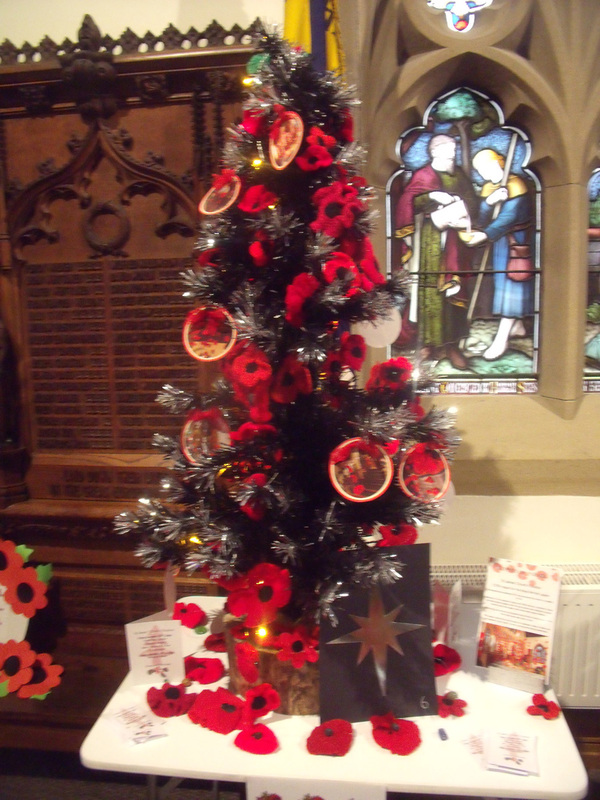 A tree decorated by newcomers to the festival, Incredible Edible Brighouse, was covered with knitted fruit and vegetables and ‘Lest we forget’ was a poignant tree covered with poppies from another newcomer St James’s Church, Flockton.